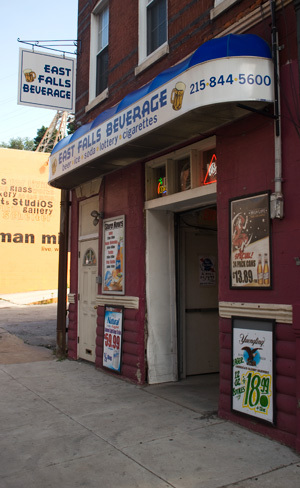 East Falls Beverage – East Fall's place for beer! East Fall's place for beer! All prices are for one case unless otherwise specified.